Financial Planning Chesterfield Va. | Financial Dynamics & Associates, Inc.
Find out if your retirement could be affected by the updated Tax Laws! We are committed to providing comprehensive financial planning that helps you achieve the lifestyle you envision. You have a vision for your life and how you want to live it. Join us at one of our events to see how we can help you turn your vision into reality. What does the term “Financial Planning” mean for me? It used to be that a “financial planner” was someone who simply managed your investments. Well, times have changed, and we at Financial Dynamics & Associates think our clients deserve more. We help organize and simplify the complex by providing financial planning for all of life’s needs including retirement, investments, taxes, estate and insurance. Located in Chesterfield, Virginia, we serve the Richmond metro area and beyond. We provide customized advice and planning solutions all based on our clients’ ideal “Perfect Day.” When we sit down with you, we’ll learn about your goals for life – your dreams of how it should be. We’ll then create a financial and investment plan to help toward living life how you envision. We understand the clients who hire us are busy people! Between career, family and service, they just don’t have a lot of time left over. That is why we have made the steps to work with us straightforward and simple. Arrange a call with us to discuss your situation. We are excited to meet you and learn about your goals! There is no homework prior to your call; we will take it from here! We’ll meet in person to discuss your goals and concerns in more detail. We’ll share how we can help you and together decide whether we should move forward. Using our Complete Planning Review (CPR) process, we’ll review your overall financial plan. We will help streamline goals, cover areas for improvement and simplify your finances. Working together, we will help implement your financial and investment recommendations. We will set a customized contact schedule to make sure your plan and life stay in sync. 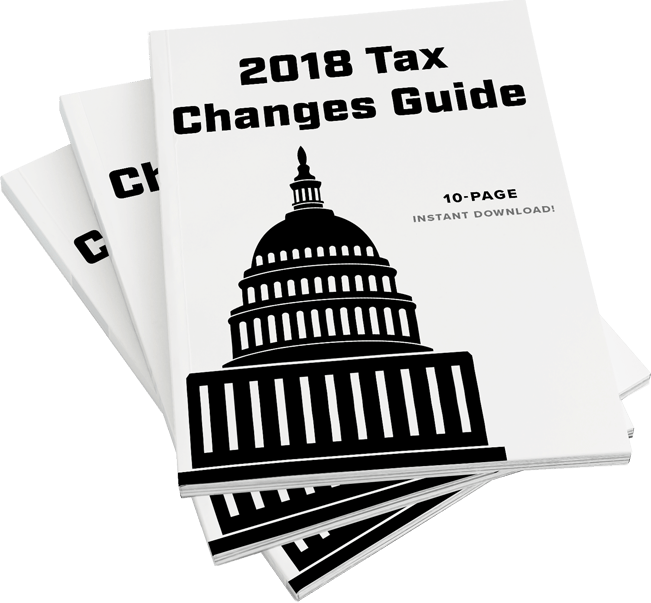 Will your retirement be affected by the Tax Laws? Tips to help you get ahead of your financial and retirement goals. *Investment Advisory Services offered through Global Financial Private Capital, LLC, an SEC Registered Investment Adviser. Please read the following terms and conditions carefully before using this site. This site is for informational purposes only and does not constitute an offer to sell or a solicitation of an offer to buy any security which may be referenced herein. We suggest that you consult with your financial or tax advisor with regard to your individual situation. This site has been published in the United States for residents of the United States. Persons mentioned in this site may only transact business in states in which they have been properly registered or are exempt from registration. By using this site, you agree to these terms. If you do not agree to these terms, do not use this site. Our Firm reserves the right, at our discretion, to change, modify, add, or remove portions of these terms at any time. We suggest that you check these terms periodically for changes. If you use this website after we post changes to this section, you accept the changed terms. Copyright Policy: The contents of our site are protected by applicable copyright laws. No permission is granted to copy, distribute, modify, post or frame any text, graphics, video, audio, software code, or user interface design or logos. All information and content on our websites are subject to applicable statutes and regulations, furnished “as is” without warranty of any kind, express or implied, including but not limited to implied warranties of merchantability, fitness for a particular purpose, or non-infringement. Investors: These materials are not an offer to sell or a solicitation of an offer to buy any security, nor shall any such security be offered or sold to any person, in any jurisdiction in which such offer, solicitation, purchase, or sale would be unlawful under the securities laws of such jurisdiction. Third-Party Content: Our Firm is in no way responsible for the content of any site owned by a third party that may be linked to our website, via hyperlink, whether such hyperlink is provided by our Firm or by a third party. Any comments regarding safe and secure investments and guaranteed income streams refer only to fixed insurance products. They do not refer, in any way, to securities or investment advisory products. Fixed insurance and annuity product guarantees are subject to the claims-paying ability of the issuing company and are not offered by Global Financial Private Capital. Any report requested from our site is provided for informational purposes only. It is not intended to provide tax or legal advice. By requesting our reports, you may be provided with information regarding the purchase of insurance and investment products in the future.